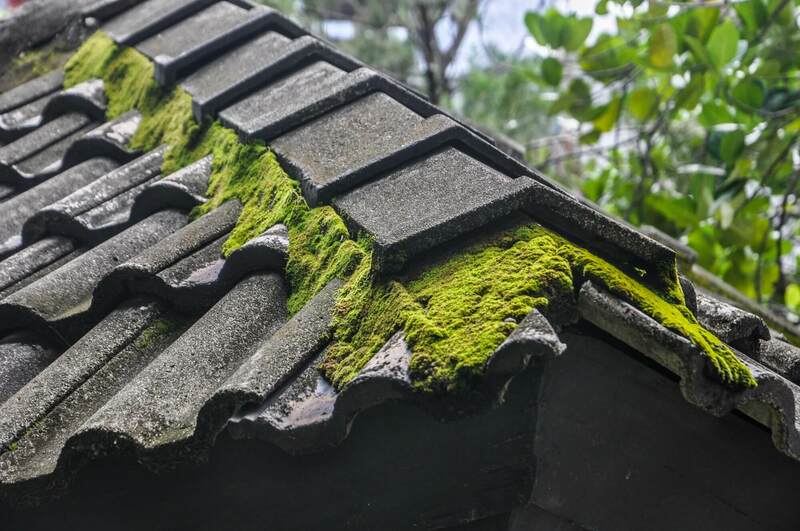 Although bright green moss may seem like a nice aesthetic addition to your roof, it’s actually quite dangerous for the well-being of your home. Many homeowners actually enjoy seeing the natural plant life on their roof, and it does look pretty, especially when the moss is thriving and vibrant. However, most people don’t realize how much damage moss on a roof can cause. Leaving moss on a roof for aesthetic appeal or simply not knowing any better can cost you thousands of dollars in the long run. 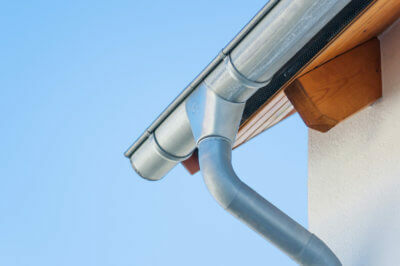 You may even need to replace your entire roof, structure included! Read on for our top reasons why moss on a roof is dangerous! Moss is a very quick- growing plant. It produces spores carried by the wind, which is how it can end up on your roof. Moss thrives in damp, shady areas, normally growing on North facing surfaces, including roofs. The problem of moss on a roof arises because of moss’s sponge-like disposition. Moss absorbs and holds moisture. As it sits in shady areas, it holds on to moisture for long periods of time. Moss can grow on any type of roof. Roofs are water resistant, not waterproof. 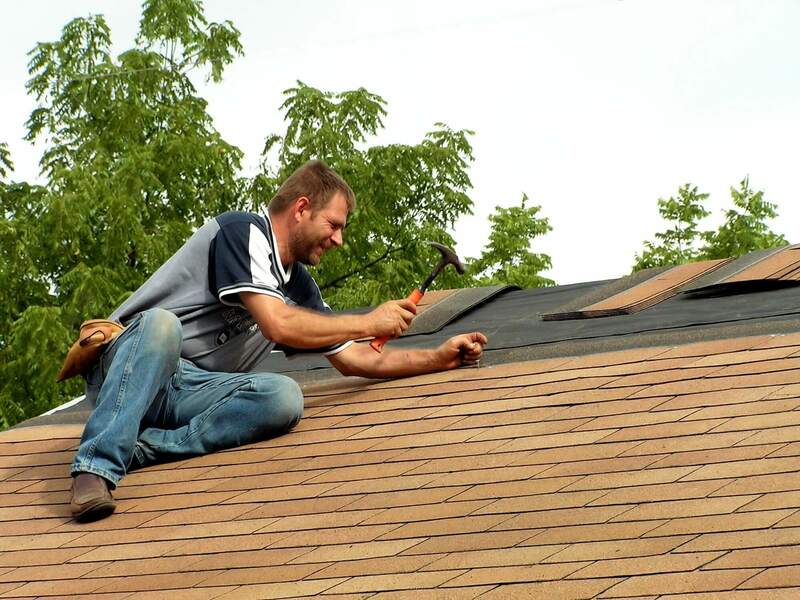 When it rains, snows, sleets, or hails, your roof is designed to let water and moisture flow freely down the surface, into the gutters and away from the house. Moss on a roof, however, causes the moisture to stay and soak into the superficial, shingle layer of the roof. Prolonged exposure to moisture will cause the shingles to soak through and become warped and damaged, losing their efficacy. Moss on a roof can cause long-term, more severe damage as well. While shingles are expensive to repair at a minimum of $5,000, repairing the structure of your roof will be astronomically more. This can lead homeowners to try to do their own repairs, but this often causes more problems in the long run. It’s best left to professionals and best when attended to immediately. 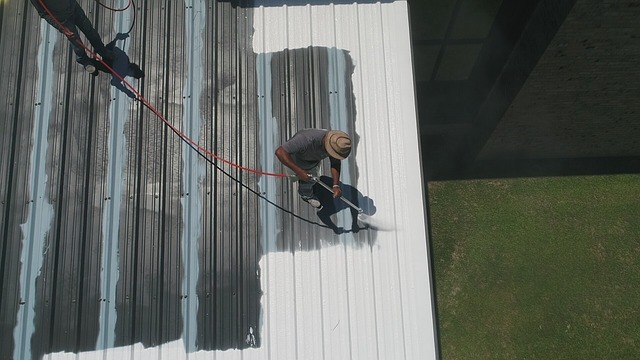 After moss has been allowed to remain on a roof for a while, the water can soak through the shingles entirely and into the structural support of the roof. As the structure is exposed to constant moisture, the wood will rot. As the wood rots, the roof will become weak and may even begin to sag. Additionally, water may even leak into the attic and into the walls of the house, causing large-scale damage. Finally, untreated moss on a roof causes water and moisture leakage into your home. If this moisture is not attended to, mold will grow in the affected spaces. Mold has a variety of negative side effects. First and most importantly, mold can cause serious health problems for you and your family. Additionally, mold build-up causes a myriad of undesirable smells. 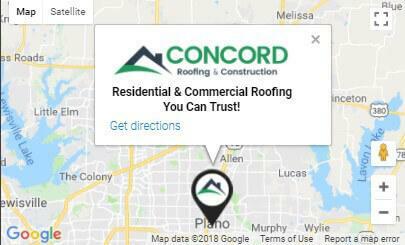 At Concord Roofing and Construction, we handle eradicating moss on a roof, and all roof repairs, residential and commercial. 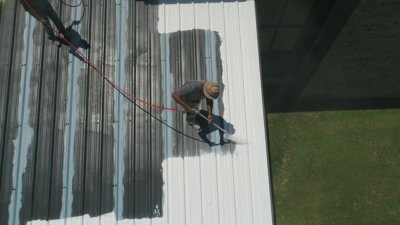 Our professionals are experts in their field and pride themselves on their work. 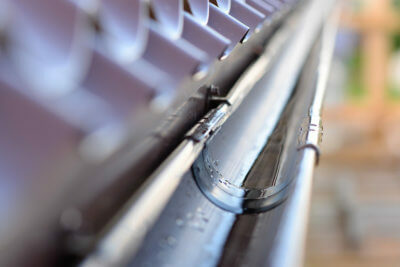 For more information, advice, and tips on roof damage and repair, gutters, and more, check out our blog page!